"This was the final interview given by Feckless & Fuddle in this guise. The pipes have been consigned to the bin, and the stripy nylon jackets placed somewhere they'll no longer be a terrible fire risk. Fuddle's hair has been retired. And the wig sported by Feckless has, after about thirty hot and sweaty gigs, developed a life of its own and escaped into the countryside. 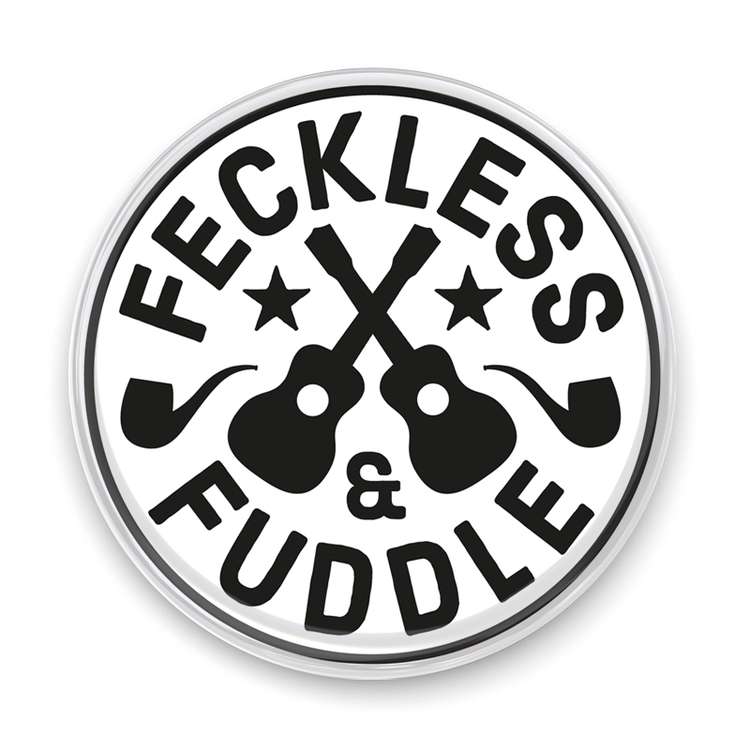 They'll be back, with The Prince on bass, as Feckless & Fuddle: The League of Ukulele Gentlemen, being a lot less silly. To everyone's relief." So, take your life in your hands, too and watch musical history unfold in the video interview below. What strange names. Not Feckless & Fuddle, I mean George & Mildred.